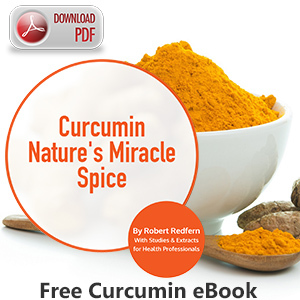 Recent Italian research has indicated that curcumin can help with easing psoriasis, a painful skin condition with symptoms that cause red and flaky patches of skin with silvery scales. The research at the Department of Surgery and Translational Medicine at the University of Florence carried out a single-dose, double-blind, randomized placebo-controlled study involving 63 subjects who had mild to moderate psoriasis vulgaris. Over 12 weeks the subjects were then treated with topical steroids or orally with a curcumin supplement. The quality of life and the health benefits were then measured by the scientists and any effects of the treatment on serum levels were taken into consideration and its role in the disorder. 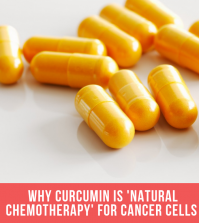 The study published in BioMed Research International discovered that the patients who received curcumin along with steroids fared better than those who simply received the steroids alone. 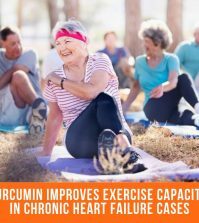 There are thousands of studies on the effectiveness of curcumin in treating various ailments due to its anti-inflammatory, antioxidant, anti-viral, anti-bacterial and anti-fungal properties. 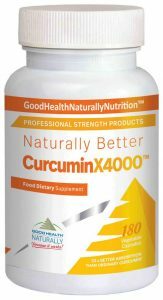 For best results, it’s recommended to take CurcuminX4000™ from Good Health Naturally as this contains 200mg of Curcumin Phytosome which has been shown in studies to have an increase in utilization of up to 20-45x when compared with ordinary Curcumin. The phytosome technology is bound to choline and this has a very high bioavailability rate especially when it’s absorbed by mouth. 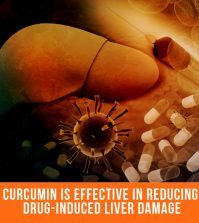 This makes it up to 20x more effective than a standard curcumin extract. 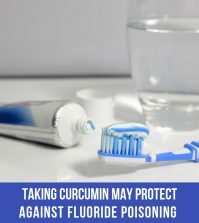 For very bad cases, in addition to taking capsule orally, consider opening a couple of capsules of Curcumin and mixing with a little coconut oil and massaging into the affected areas. Warning: It stains and so wear clothes that you are happy to dispose of later.